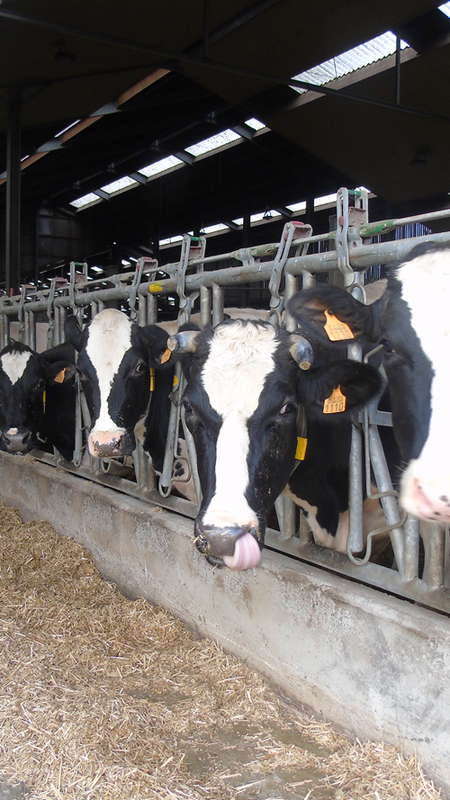 Feed rations specifically developed for all your dairy cattle needs! The strong genetic advancement requires a customized feeding program. Orcovet has been studying the biochemistry of highly productive animals for more than 20 years.